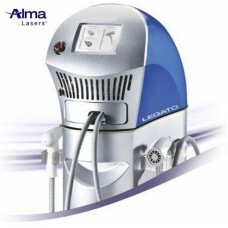 Laser cosmetology managed to achieve a successful outcome. 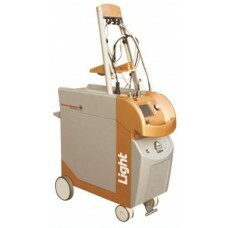 Today, a laser can deal with skin problems easily and in a short time. 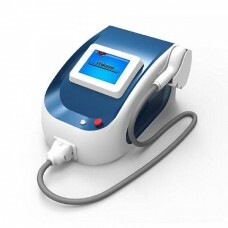 What are the benefits of cosmetic laser? 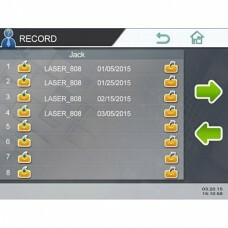 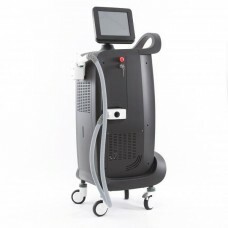 Modern laser cosmetology offers unlimited possibilities and efficiency. 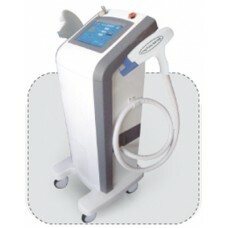 Cosmetic laser is an innovative technique, which allows you to clean and rejuvenate the skin. 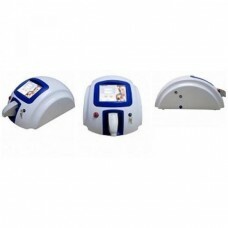 Problems such as acne, age spots, scars, enlarged pores of the skin, unwanted hair on the body, fading and aging skin will no longer worry you, if you use this beauty device. 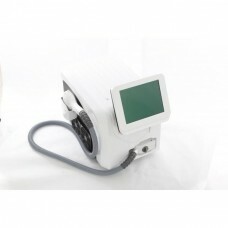 By exposure of laser skin becomes more supple, silky and beautiful. 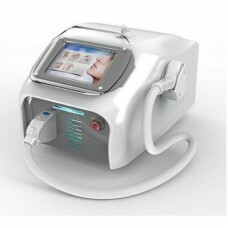 Laser pulses do not cause pain, irritation and inflammation; they have beneficial effect to the skin layers and stimulate the blood circulation, cell self-renewal, collagen produce, accelerate the healing of damaged cells. 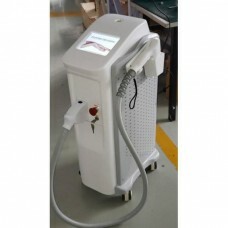 Wonderful opportunities of a laser are confirmed in practice, so there is no reason to think, that laser cosmetology is not effective and safe. 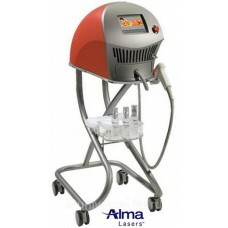 The use of cosmetic laser ensures painless, safe and effective procedures. 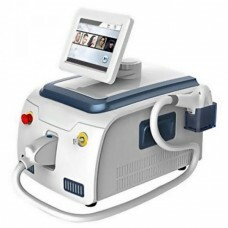 Cosmetic procedures are becoming the most successful because of laser devices. 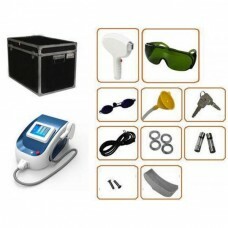 Become the owner of a well-groomed, shining skin, forget about age-related changes and various kinds of skin diseases. 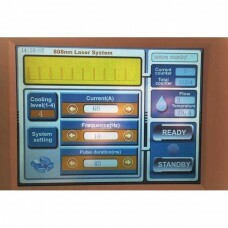 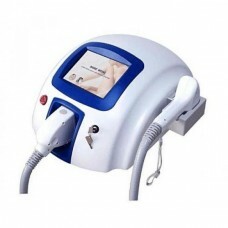 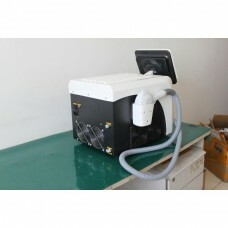 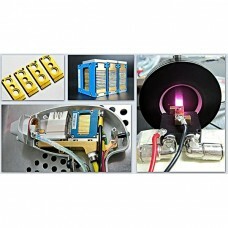 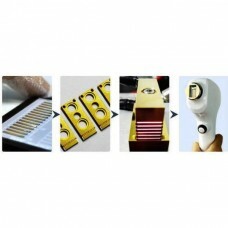 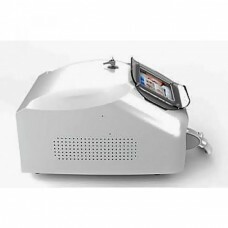 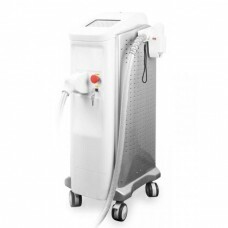 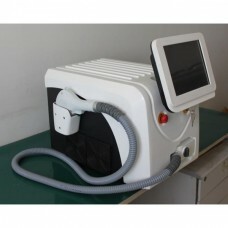 Buying cosmetic laser for beauty salon is the task of each beautician. 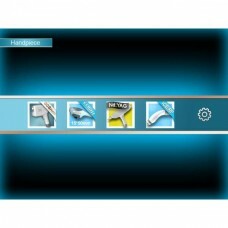 Now you can carry out professional and high quality service. 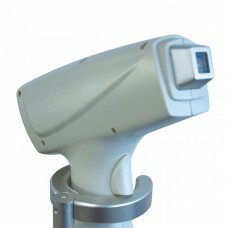 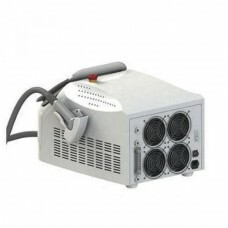 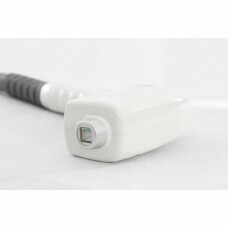 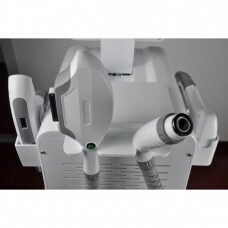 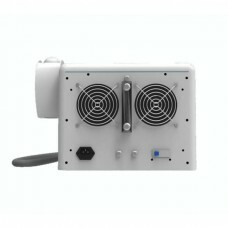 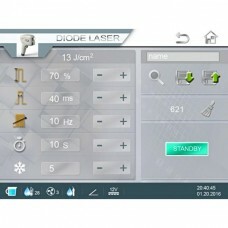 In our catalog you will find the most popular models of cosmetic lasers. 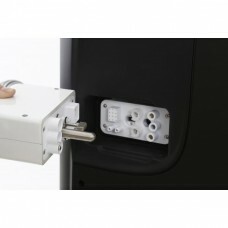 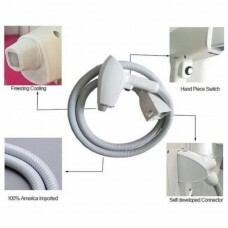 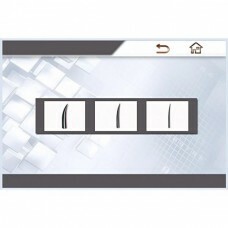 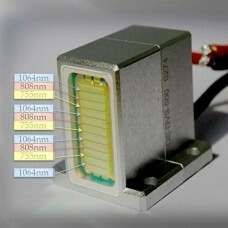 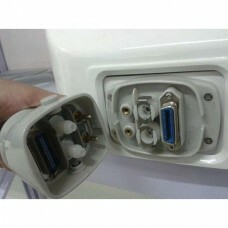 They have excellent quality characteristics, security, ease of use, practicality and durability. 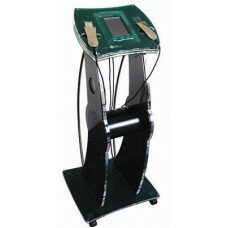 After their use you do not need rehabilitation or additional remedial sessions. 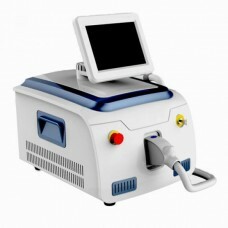 Already after the first session, the client will be able to notice a significant result. 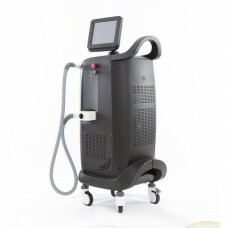 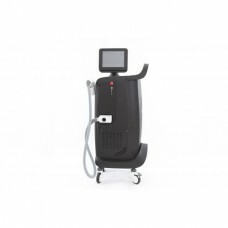 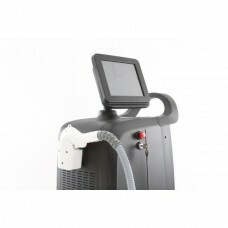 Cosmetic laser will help to expand the list of services in your salon. 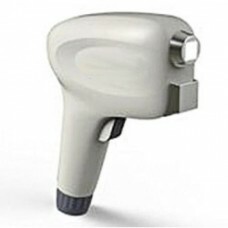 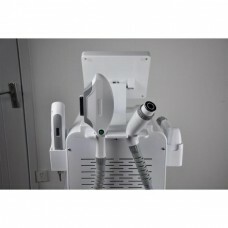 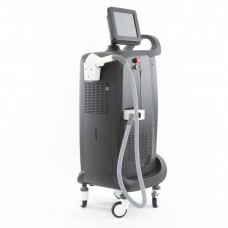 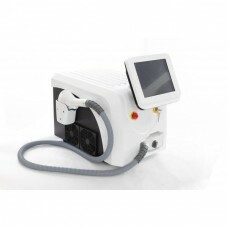 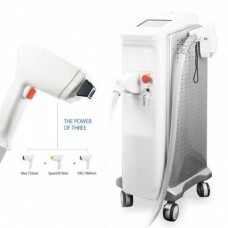 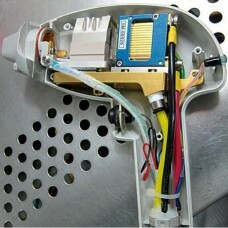 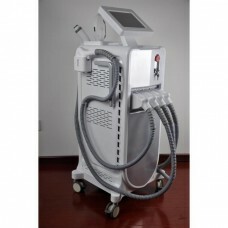 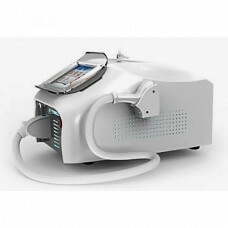 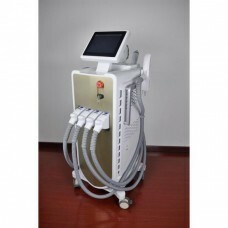 We will help you to equip cosmetic center with modern, functional laser devices of the highest quality. 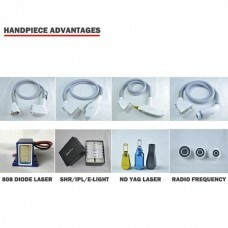 - Convenient and timely delivery. 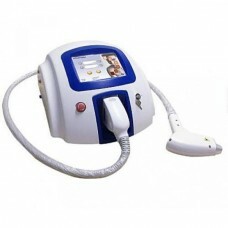 Order now and make sure, that skin problems can be solved without effort and in a professional manner.